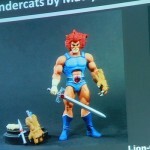 Lion-O expected by July 2016, Jackalman by August 2016 with Mumm-Ra as a sub only figure. 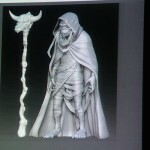 Shared here are images from the display booth and the slide show. 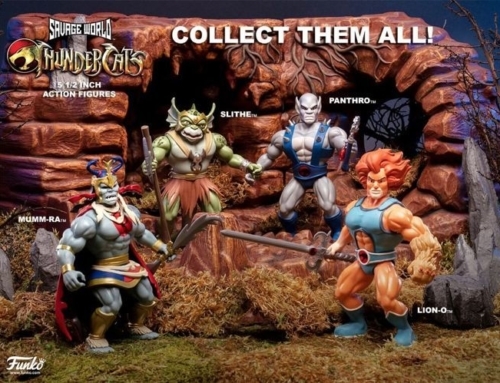 The figures are in the same scale as the MOTU Classics figures so will display nicely with your collection if you’re a He-Man fan too. 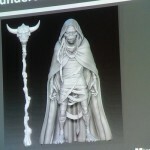 Jackal Man looks sweeet!!! I would have loved that figure 30 years ago! 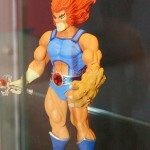 I do hope the final Lion-O’s skin color is animation accurate though. Finally! 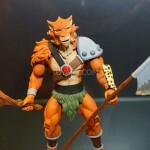 Some awesome “modern” Thundercats figures. 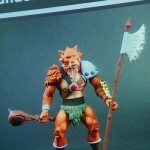 Jackleman and Lion-O look freaking sweet, I know with the quality of work that Mattel put into the MOTUC line, this Thundercats line is going to be amazing. 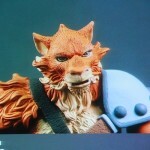 The scale is perfect, the detail is perfect and to top it off they have the classic cartoon look (which we all grew to love). It is safe to say that Mattel is making the best “classic” toys out on the market to-date, and they have my full support, just tell me where to sign up and get those toys into my collection. 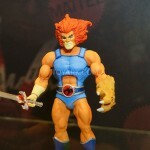 With all the different companies failed attempts at recreating Thundercats toys the day has finally come, with the right support from ALL the Thundercats fans out there, I have a feeling we can start to see some of our favourite (non-main) characters show up in this toy line. What do they mean by sub? 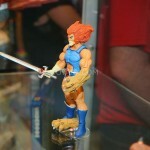 There may be some differences with how the sub will work with Thundercats, the pricing on the figures may be a bit different and there doesn’t seem to be any larger items planned for TC next year. Really awesome!!! 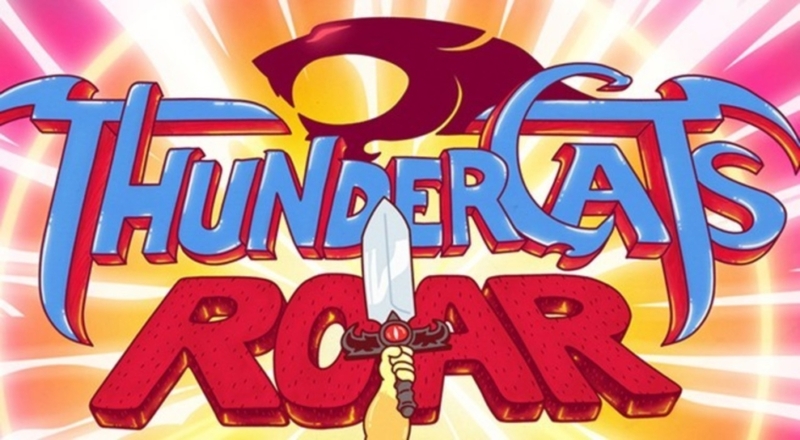 The best newa coming out of SDCC in my book!!! 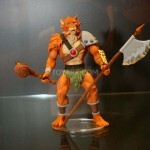 I really hope mattycollector.com ships to Argentina. I sure want both of them. 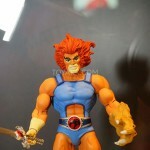 And like Robin C. I also hope the final Lion-O’s skin color is animation accurate. That´s a must. 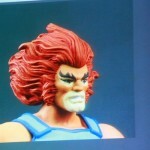 So does this mean we will never get the mezco 14″ figures in a 6″ version? That would be a real shame, because those were perfection. I’d say it’s unlikely that Mezco would invest in this size while Mattel is actively releasing 6 inch figures. Certainly not impossible. But probably unlikely. 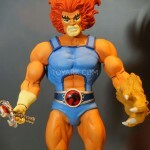 Not wild about that Lion-o. 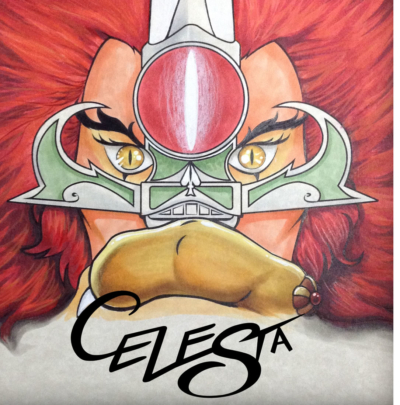 I want this line to happen but i dont want someones crazy fantasy re-imagining of Lion-o, the original character was amazing it doesnt need to be re-imagined.